No longer do you have to wait till the state or county fair to get your favorite deep fried treat. The new treats are only $2.99 each and are available at Paris Sonic Drive-In locations. 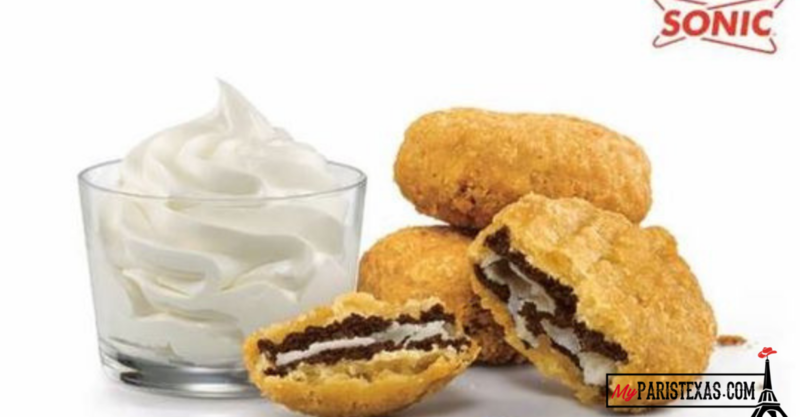 The Oreo dessert are classic cookies that are “perfectly battered and fried” and served with Sonic’s vanilla ice cream. The new menu items will be available tomorrow, Tuesday, January 29th.